Indiana University’s Persian language program is part of the Department of Near Eastern Languages and Cultures (NELC). 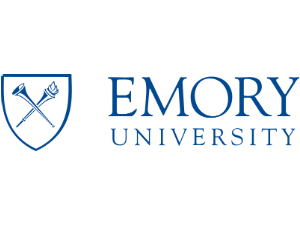 NELC offers a major and minors in Arabic, Persian, Islamic Studies, and Near Eastern Civilization. NELC also offers MA and PhD degrees in Persian. IU also offers an intensive summer language program, the Summer Language Workshop. University of Arizona’s Persian language program is part of the School of Middle Eastern & North African Studies (MENAS), which offers majors and minors in Persian studies. MENAS also offers MA and PhD degrees in Persian and Iranian Studies, and supports additional languages such as Hebrew, Arabic, and Turkish. University of Wisconsin-Madison’s Persian language program is part of the Middle East Studies Program (MESP). Available as a certificate, MESP supports Middle Eastern language programs in Persian as well as Arabic, Hebrew (biblical and modern), Turkish, and Azeri. 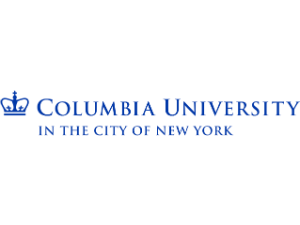 Additionally, the Department of Asian Studies of Languages and Cultures offers a major in Languages and Cultures of Asia, which can have a Persian Focus. University of Virgina’s Persian language program is part of the Department of Middle Eastern & South Asian Languages & Cultures. The department offers three years of Persian--which focus on reading, writing, and in the third year, an in depth look at classical and modern prose and poetry. Middle Eastern, or South Asian Language & Literature, which is for students who want to be proficient in a language of that region and understand that language's literature. 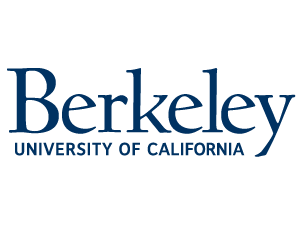 Berkeley's Near Eastern Studies Department, offers both general instruction and specialized training in Archaeology, Art History, Assyriology, Egyptology, Iranian Studies, Judaic and Islamic Studies, Comparative Semitics, Arabic, Hebrew, Persian, and Turkish. Bachelors and Masters Programs in Persian Languages and Literature's and a minor in Persian Studies as well. 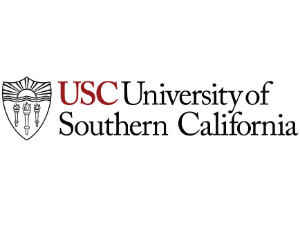 UCLA offers a bachelor's degree in Iranian Studies, offered through the Department of Near Eastern Languages & Cultures. Students can also select to complete a minor in Iranian Studies. 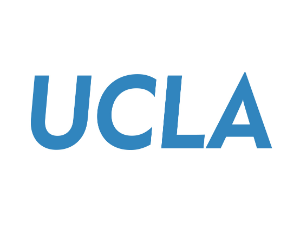 UCLA offers a Ph.D. in Iranian Studies as well. 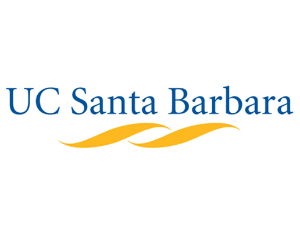 The University of California-Santa Barbara does not offer any degree programs in Persian. However, students have the option to take up to three years of Persian language classes. These courses go to the Advanced level and are offered through the religious studies department. The University of Maryland offers a B.A. or a minor in Persian in the School of Langauges, Literatures, and Cultures (SLLC). 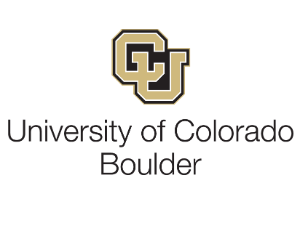 The University offers a summer institute, and an Persian immersion program through Language House that allows students to live and learn with a cohort of students practicing the language. Maryland offers the only Persian Flagship Program in the United States, and the program provides students with the opportunity to attain a professional level of proficiency (ILR 3 and above) while studying their major(s) of choice at UMD. The University also offers a major or minor in Middle Eastern Studies through the Department of International & Area Studies, where courses include studies of Iranian culture and politics. Persian Studies at the University of Texas at Austin is a comprehensive program of Persian language and literature at all levels. It fulfills language requirements for majors and minors in Islamic Studies, Middle Eastern Studies, Middle Eastern Languages & Cultures. The University of Texas Persian Program also serves graduate students concentrating or minoring in Persian in degree programs in Comparative Literature, History, Government, Linguistics, Asian Studies, and Middle Eastern Studies. The university produces the most widely used Persian textbooks in the Academic Sector. For more information on these, visit our Academic Resources page. Not being offered through SLU at the moment, sometimes offered via their continuing education center University College, currently Persian is not offered though (FEB 2017). Arabic Russian and Chinese are currently offered during the summer. The department offers a Bachelor's degree with a focus on the Middle East or South Asia. Students also have the opportunity to minor in Persian Language and Literature. The University of Michigan offers courses in Persian through the Department of Near Eastern Studies. Two years of language studies are part of the requirements for completion of a degree in Near Eastern Studies, and students may elect a Submajor in Persian Studies. The University offers three years of Persian, and two levels of extended Persian classes in poetry, culture, and more. University of Michigan has an incredible partnership with IMVbox.com, which has the largest library of Iranian cinema online for available streaming. The Department of Linguistic Asian/Middle Eastern Languages offers courses in Persian language and culture. Although they don't offer a major or minor in Persian, students can choose to study Persian as a way to fulfill the language requirement for the Bachelor of Arts degree in liberal arts and sciences. 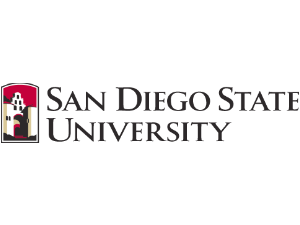 SDSU offers Persian Language Classes up to level 300 and other high level cultural classes. 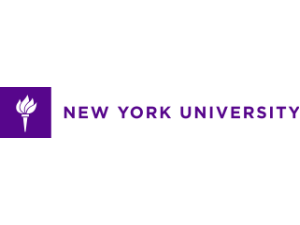 New York University offers Undergraduate, Graduate, and PhD degrees in Iranian and Persian Studies with three years of Persian language classes. The University offers a Virtual Persian Classroom, which is a good resource for beginner level comprehension lessons. NYU is also home to the Iranian Studies Initiative. 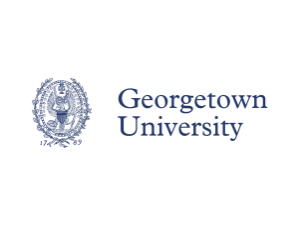 Currently, ISI-NYU is collaborating with the University of Pennsylvania and Princeton University to organize multi-year workshops for graduate students working on modern Iran. Bachelors and Master Degrees in Middle Eastern Studies are offered through the University's Department of Middle Eastern, South Asian, and African Studies. Persian language courses are offered through the Advanced level. Courses are complemented by movie nights, discussion sessions, guest lectures and often take advantage of New York City's cultural scene with outings to museums, galleries, restaurants, and concerts to further expose students to the richness of Persian culture. 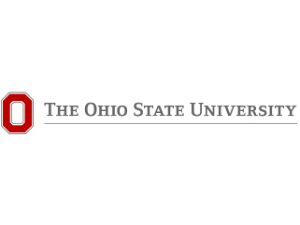 Persian courses are offered through Ohio State University's Department of Near Eastern Languages and Cultures (NELC) offers students at a variety of language studies options. Currently, NELC offers Elementary and Intermediate Persian language classes. While there are currently only standardized major options for Arabic and Hebrew, students with other language interests (like Persian) can work with NELC faculty members to create a personalized program of study (PSP). Minors in Persian are available. 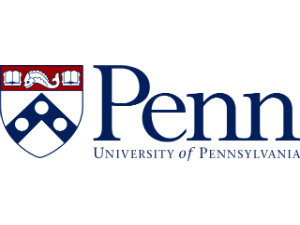 The Persian Language Program at the University of Pennsylvania offers courses at the elementary, intermediate, and advanced levels, as well as courses for heritage speakers. Based in the Department of Near Eastern Languages and Civilizations, the Persian Program works in cooperation with the university’s Middle East Center and the Penn Language Center. Students may choose to major in Near Eastern Languages and Cultures with a focus, minor, or major in Persian. The university also offers honors and accelerated programs. 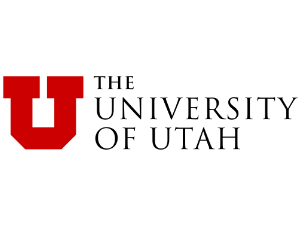 The University of Utah offers a major and minor in Asian Studies through the Middle East Center. The major requires an Arabic or Persian language emphasis, and you must finish at an Advanced level to earn the degree. The minor requires that you finish at an Intermediate level. To earn your degree, you must pass an Oral Proficiency Interview (OPI) at the appropriate level. The Division of Eastern Mediterranean Languages offers courses in Persian language during the Fall, Spring, and Summer semesters. These courses run through the Advanced-low level. Though there is no degree in Persian, the University offers Majors in Arabic and Arabic Studies. Also they have a summer intensive course for Persian as part of their Arabic and Persian Summer Institute. 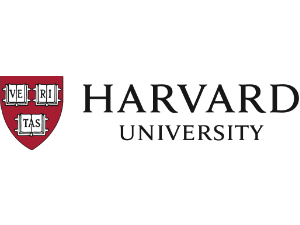 Persian courses at Harvard are offered through the Department of Near Eastern Languages and Cultures. The department offers major and minor in Persian, as well as certificate programs. They offer courses through the Advanced level and above. Offered through the Department of Near Eastern Languages & Civilization, the University of Washington's Persian and Iranian Studies Program offers both graduate and undergraduate degrees with a focus on Persian literature and Iranian studies. Students can study up to four years of Persian language and literature taught in Persian in addition to literature, history, and culture courses taught in English. 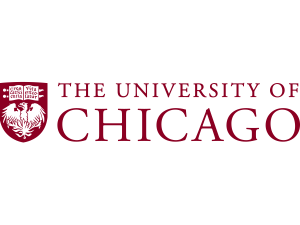 The University of Chicago's Persian Program is housed in the Center for Middle Eastern Studies. Students studying Persian will focus on the modern standard Persian of Iran, which will serve as a building block for those who wish to study the languages of Tajikistan and Afghanistan. The University offers two years of Persian courses, and students have the opportunity to continue their studies of the language by continuing at the advanced level or by designing independent reading courses with a professor and a group of students. Students can also participate in the Persian Circle (anjoman-e soxan), weekly discussions about topics related to Iran, followed by discussions in Persian. Students have the option to take elementary, intermediate, and advanced Persian language and culture courses through the Department of Asian Languages and Civilizations. Students can elect to take a major in East Asian studies with a focus on Persian language. 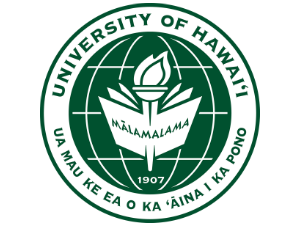 Persian courses at the University of Hawaii at Mānoa are offered through the Department of Indo-Pacific Languages and Literatures. The University offers up to three years of Persian language courses, with additional courses offered through the Roshan Institute for Persian Studies. Graduate students and Ph.D. candidates can apply for fellowships within the Roshan Institute. 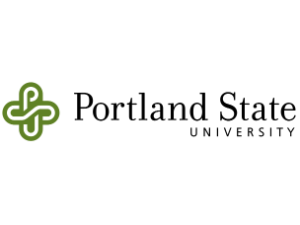 Portland State University offers the only Persian minor in the state of Oregon. Housed in the Department of World Languages and Literatures, the Persian minor can be combined with any major. The University offers up language classes up to the the 300 level, and has culture courses to boost the student's understanding of the language. Persian language courses at Rutgers University are offered through the Department of African, Middle Eastern, and South Asian Languages and Literatures (AMESALL) through the elementary level. Studying Persian can apply towards the Major in African, Middle Eastern and South Asian Languages and Literatures. Offered through the Department of Near Eastern Studies, Persian language courses at Princeton University can apply towards a degree in Near Eastern Studies. In order to receive this degree, students must study at least two years of Persian (or another language) as an elective course, as well as courses in history and social sciences. 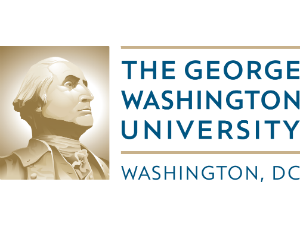 The Department of Classical and Near Eastern Languages and Civilizations at the George Washington University offers three years of Persian courses, up to the Advanced level. After completing Advanced Persian, students have the opportunity to study media Persian, which introduces students to the Persian journalistic style. 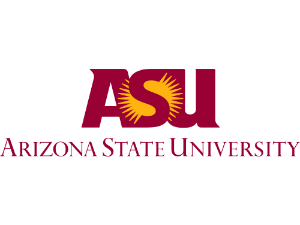 Two years of Persian courses are offered at the Critical Languages Institute at Arizona State University. This can contribute to a degree offered through the School of International Letters and Cultures, which has a language focus. Though there is no specific Persian degree program, this is still a good option for students.